MGM National Harbor opened for business roughly 10 miles outside of Washington, DC, on December 8. 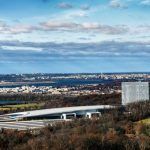 Through its first 23 days, the $1.4 billion megaresort casino located across the Potomac River in Maryland generated $41.9 million in revenue from slot machines and table games. That led to the Old Line State recording its best monthly gaming performance on record, as the six operating land-based casinos collectively pulled in $133.47 million. The previous mark was $104.35 million, a difference of more than $29 million. Any visitor to the casino near the nation’s capital won’t be surprised by the earnings report. The venue repeatedly reached capacity during its opening weeks, and the floor was flooded with visitors dressed to the nines in tuxedos and black ties. 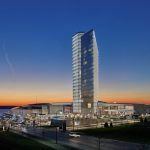 It won’t be long until National Harbor becomes the state’s supreme casino revenue generator, but in December Maryland Live retained its long-held title. With MGM only in operation for 23 of the month’s 31 days, the Cordish Company resort in Hanover topped its new southern neighbor by posting just over $48 million in income. However, that mark represents an 11.4 percent decrease from the same month in 2015. The property, which engaged in a bitter war against MGM during its licensing and construction phases, saw $6.1 million less in its treasure chest at the end of December. Maryland Live is currently constructing a 17-story hotel tower at a cost of $200 million to better compete with MGM. Last fall, the casino bought a nearby Hilton hotel to offer guests overnight accommodations in the interim. Medenica says the slide at Live was to be expected, and he remains optimistic. 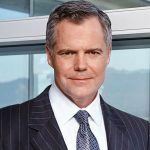 “Given the intense spotlight on the opening of MGM National Harbor, the December numbers for Maryland’s other casinos are in line with our expectations,” he said. Horseshoe Baltimore, the other gambling floor expected to be most impacted by National Harbor, actually gained 9.1 percent last month. Maryland’s record-setting December is a strong signal for the market. 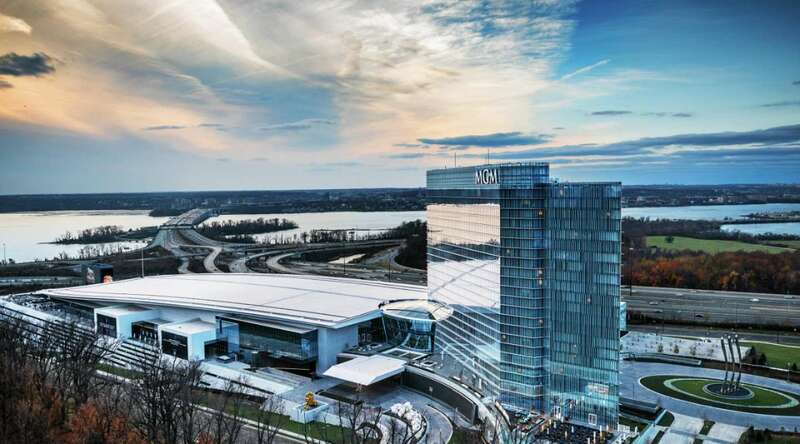 National Harbor is the sixth and final brick-and-mortar casino that will be permitted to be built under the 2008 state constitutional referendum passed by voters. 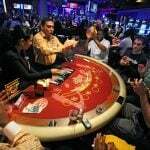 However, some gaming observers believe the northeast has become too saturated with casinos. Expansion has taken place in recent years in New York, Massachusetts, and Connecticut, and efforts continue in Pennsylvania and New Jersey to legalize new forms of gambling. But Maryland, a Mid-Atlantic state, benefits from being on the southern end of the region’s gaming growth. Northern Virginia and Washington, DC, a heavily dense metro, does not have any competitive commercial or tribal gaming.